The 3nd week is well underway, and we had some great shows to listen to over the last week – courtesy of the following BBBA shows. Sully Baseball talked about the passing of Prince, the horrible uniforms of the D’backs, and the lunacy of specialty MLB Hats On certain Days. 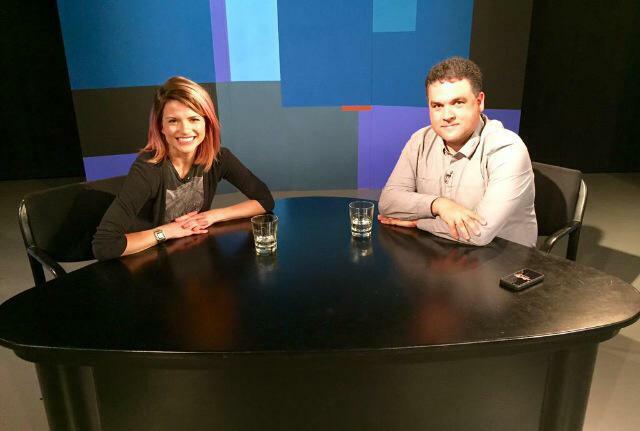 Sully also interviews Stacey Gotsulias about the Yankees and around the league. He pulled no punches in addressing the Curt Schilling fiasco. And how sure hall of famers to be 5 years ago are not now. “BBA Live” Broke down the weeks worth of action. Jays From the Couch The guys wondered about the 1st base tandem, and also the lineup configuration with Michael Saunders. MLB This Week discussed the Jacob deGrom family matters and more technology with the games being streamed. Also how a family was thrown out of a ballpark. You can either click all of these links for the individual shows, are just scroll down past to listen to them on this post. To see all of the updates live as they happen every week click here. 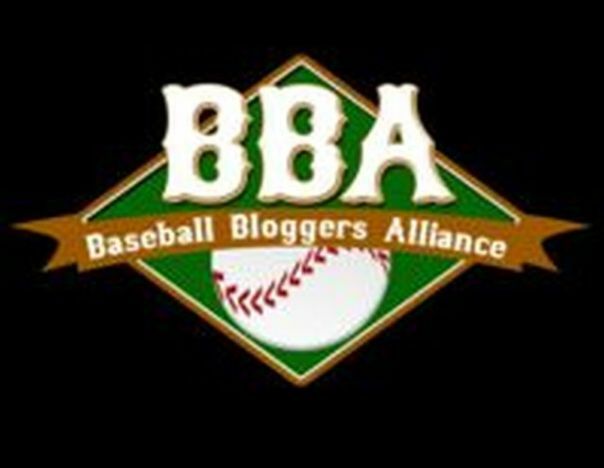 The BBBA is a growing collection of baseball bloggers with the general purpose of collaborating on projects or being a reference for each other – and especially in terms of promoting in social media like Twitter, Facebook and Podcasting. Click the Contact Us Page at the link given at the end of the article If You wish to join. The 2nd week is well underway, and we had some great shows to listen to over the last week – courtesy of the following BBBA shows. Sully Baseball talked about weather concerns, the A’s ballpark issues, a shortened season, the Hector Olivera fiasco, Pablo Sandoval, MLB’s hat maneuvers – and if it is too early to panic about certain clubs? Hall Of Very Good Interviewed former MLB’er Dmitri Young (Da Meat Hook). “BBA Live” Broke down the weeks worth of action – and wondered about the NL East – and about the Mets and Nats starts. Jays From the Couch wants all the fans to calm down after a rough losing streak, and wonders if a current Jay will be the 2017 Red Sox DH. MLB This Week thinks Chase Utley is just a dirty player. Domestic violence is finally going to be dealt with in baseball. I am not sure what commissioner Manfred should do about Jose Reyes, Yasiel Puig and Aroldis Chapman. But I DO know that saying things like David Ortiz said does not help. Players are role models. If you don’t like that, quit and join a beer league. It is a do the right thing NOW edition of the Sully Baseball Daily Podcast. What the hell are the Angels doing? They need to sign a bunch of potential reclamation projects and hope some come through, otherwise, they might be wasting Mike Trout‘s prime. It is a “far from heaven” episode of The Sully Baseball Daily Podcast.